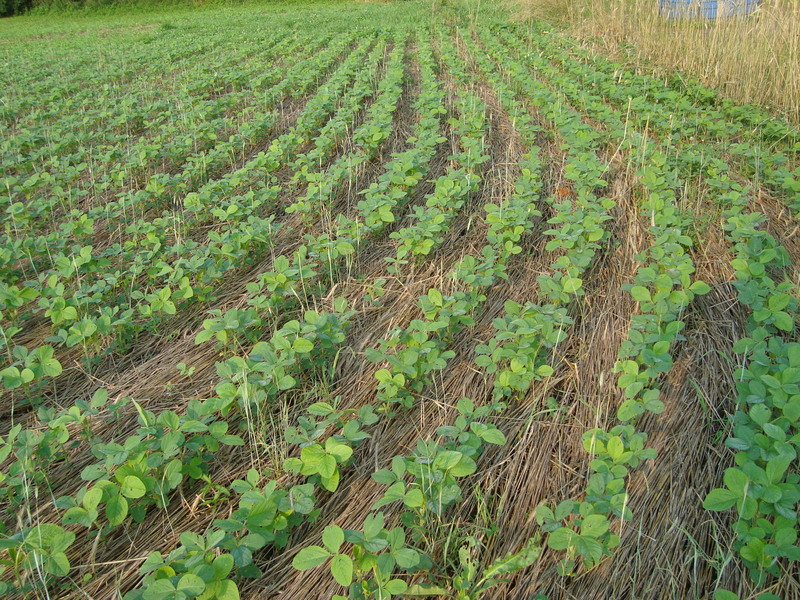 Soybean growers in Pitt, Green, Lenoir, Wayne, Duplin, Sampson, and Robeson counties are eligible to apply for a Regional Conservation Partnership Program (RCPP) grant program through your NRCS office. 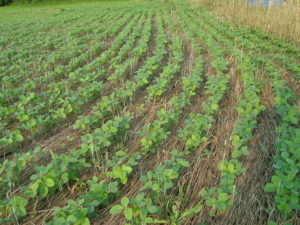 The RCCP program is unique because it allows growers to apply for a dedicated of conservation of program funding. Money award through RCPP goes directly to farmers through the traditional NRCS enrollment process, but farmers who apply to the RCPP may be more likely to receive funding because they are competing in a smaller pool of applicants. 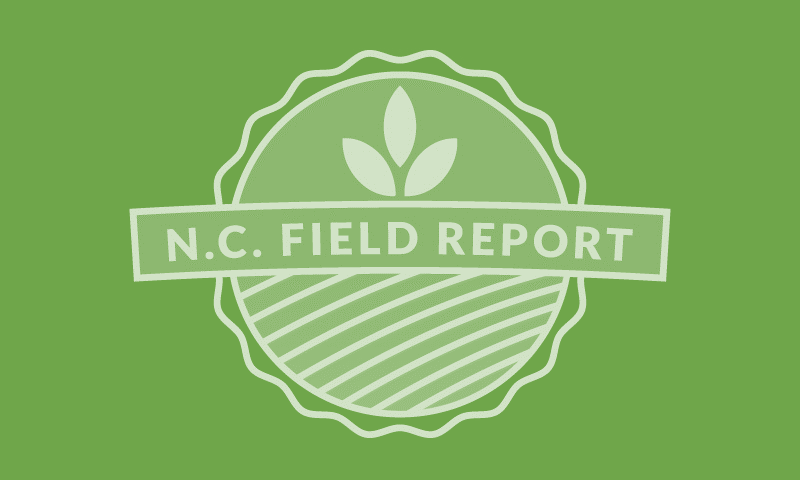 To apply, go to your local NRCS office and submit an EQIP application, but specify you want to be screened and ranked for the SmithfieldGro RCPP Fund. The application deadline to apply for funding is November 17, 2017. If you have questions contact our office for more information.